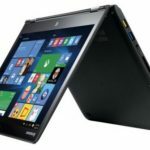 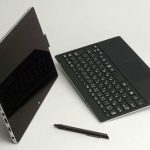 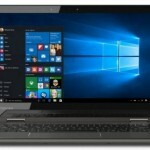 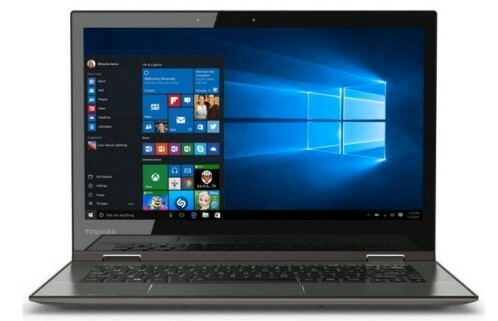 Toshiba has introduced its new portable high end, the Satellite Radius 12. its name may not impact initially, but it is a laptop with some impressive features. 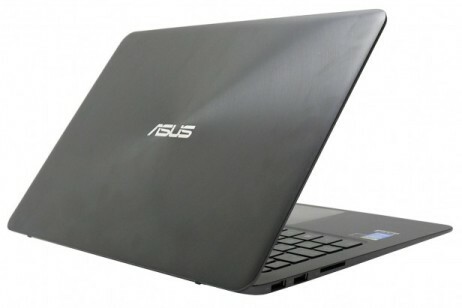 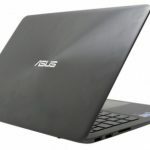 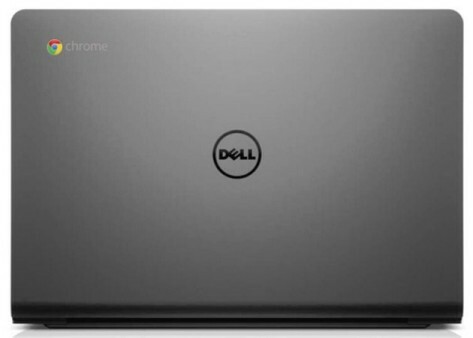 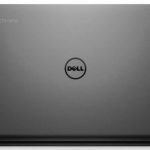 Confirming the increase screen size and potential of the new generation of portable in Google cloud, from Taiwan report the arrival in the first quarter of 2015 one of the biggest and powerful Dell Chromebook. 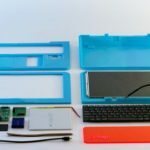 Pi-Top is the name of an interesting project for creating a portable 3D printed and fully customizable, giving it an interesting point “DIY” (“do it yourself”). 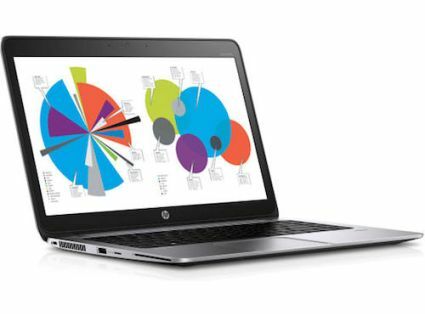 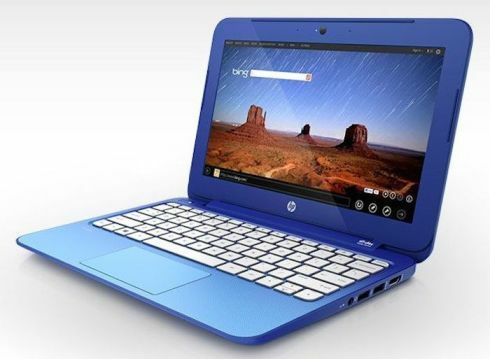 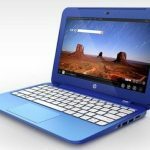 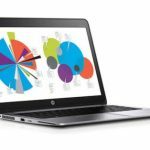 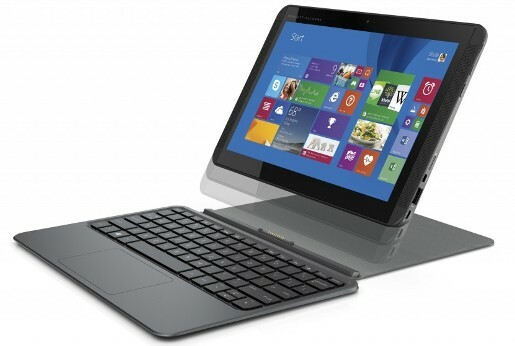 HP Stream x360 is a 11.6-inch laptop with a hinge that allows you to push the screen back about 360 degrees, which allows you to hold the computer like a tablet. 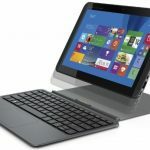 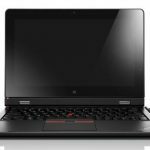 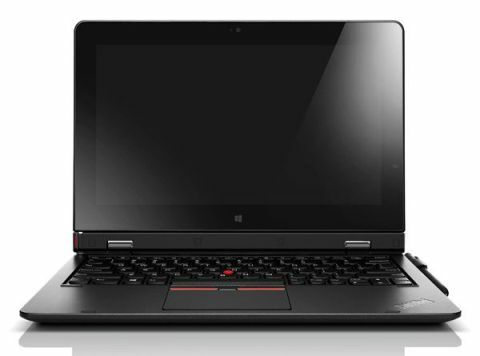 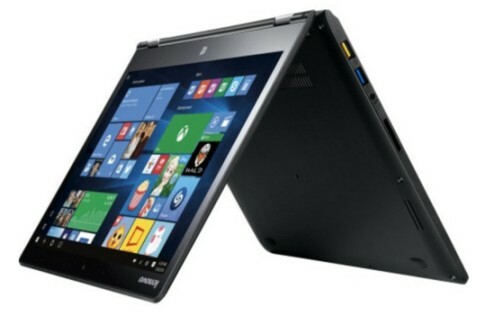 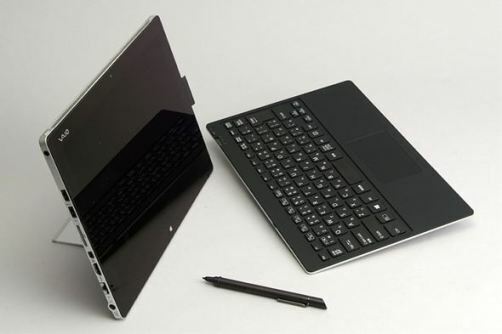 The first device Lenovo ThinkPad Helix was launched in 2014, combining both a computer and a high-end Windows tablet with a keyboard dock, and especially a relatively high price.